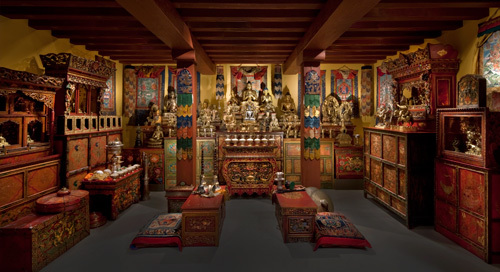 The Rubin Museum is part of a national leadership project and initiative being conducted by Queensborough Community College (CUNY) with support from the Institute of Museum and Library Sciences called Culture and Literacies through Art for the 21st Century or CALTA21. One of the goals of the CALTA21 program (more goals here) is to use the arts as a catalyst for conversation and critical thinking for adult language learners (organized through community colleges) utilizing the Visual Thinking Strategies methodology. Well . 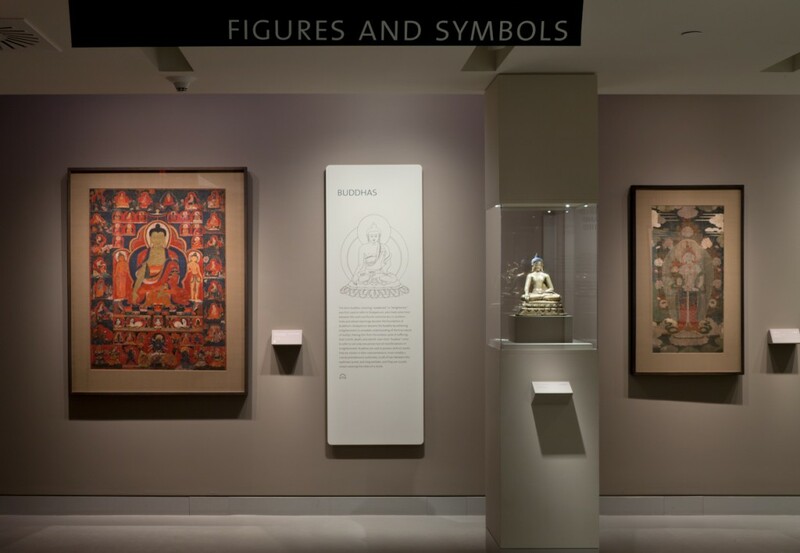 . . it is true that the art found in the museum does have all of those things, but it is also true that if used correctly, Visual Thinking Strategies can be a perfectly acceptable methodology for building capacities for understanding Himalayan Art and galvanizing curiosity in museum visitors. People have very divided feelings about Visual Thinking Strategies. When we were approached to be a part of this research project I was somewhat skeptical about how effective using this open-ended technique would be with our objects. In my own research on art museum educator preparation I examined what types of methodologies museum educators were exposed to in professional development programs. In a survey of 123 art museum educators, 97 had exposure to VTS in some sort of training environment. Out of the 9 options of professional development that I proposed (including Lincoln Center Aesthetic Education, New York City Museum Education Roundtable, the American Association of Museums, and others), VTS received the highest percentage of participation. This contrasted with qualitative interviews conducted with four museum educators (n=10) who both openly discussed VTS (unprompted) and questioned the feasibility of using this methodology with all types of collections (Stafne, 2012). The Rubin Museum serves as the test case for facilitating this methodology with museums exhibiting culturally specific work and ESL/ELL community college students. 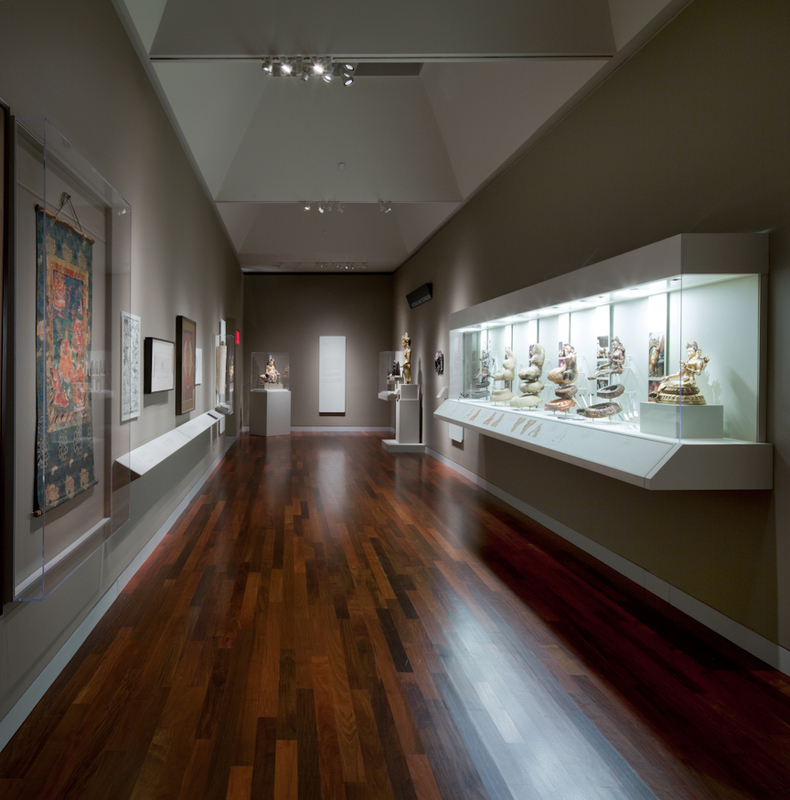 The objective of CALTA21 is to make this a nationally disseminated model, and many museums across the country, as with the Rubin Museum, have culturally specific collection. Well, after a number of professional development seminars and trial tours, I feel confident that VTS can work, but, much like any methodology it must be administered correctly and with enthusiasm. When I work with a group that is new to Himalayan art (and it is a rare case that I am not), I begin the gallery experience at our large map of Asia. I find that the map bridges the gap between a familiar convention of displaying location and a wonderful opportunity to discuss signs and symbols. Our map is centralized on to Himalayan Asia and has instances of colored topography which indicates elevation, geopolitical borders (lines) and a wonderful assortment of words: bold words in all caps, italicized words, and words in different colors. All of the assets on the map help to trigger student/participant thinking about signs and symbols—features evident in almost every work in the gallery. My next stop is usually an image of the Buddha or a Bodhisattva. This is where I use VTS in its pure form. When working with students, teachers, or adults I make sure to set the tone of what we are about to do. I say: We’re going to take some time looking at and discussing your ideas about this painting. We’re going to start by taking a deep breath and looking at the painting for 30 seconds. After the 30 seconds are over I’ll begin the conversation using only the VTS questions (What’s going on in this painting, what did you see in this painting that made you say that, and what more can we find). One of the most important parts of facilitating this type of experience is NOT to use approving language in response to a student’s comments, but to paraphrase back what a student has said. Paraphrasing isn’t challenging for me, but not using approving language is incredibly difficult. I tend to say interesting, or great observation, after a student has made an interesting or great comment. What this affirmation does is place value on some student comments and less value on others. It also gives the false assumption that what the student is saying is actually correct. This is one of the biggest fears of museum educators who use this methodology with culturally specific objects. A student may identify figures in a painting incorrectly for the museum—but it is correct and genuine to the student’s observation. As long as you state that the observation is coming from the student, and is not universally correct but solely an observation, the group is reminded that this comment is generated by what the student is seeing and personally interpreting. In all of my experiences with using the image of the Buddha and VTS, I have been surprised at how many unique and personal observations students make. None of them have been flagrantly wrong, and many are culturally specific to their own heritage, adding to a polysemic understanding of a work of art—something that museums can’t always offer. From this experience I switch gears and take students to areas in our Materials and Techniques section. Here, I will actually talk about why and how Himalayan objects are made with regard to how they are culturally relevant. None of my statements undermine the conversations we have previously had; they just scaffold the students’ understanding of why particular objects look the way they do (the precise iconometric structure of a figure, or the hollow nature of metal sculpture). Luckily our Materials and Techniques gallery is one of the most visitor friendly sections in the museum where multiple processes are examined. I will speak about one or two of these using labels and diagrams on the walls as a guide, and then encourage students to examine others in the room on their own. With this newly acquired skill (of both looking at labels and identifying particular processes), we move to our large Shrine Room that has hundreds of sculptures and is an immersive environment. In the shrine I use VTS to gather initial observations—and at this point, students start to draw their own conclusions by comparing and contrasting the different items that we have discussed during our tour, but now seen within an immersive environment with scores of sculptures, paintings, and ritual objects assembled together. I will often add a very Rubin question: How does this space make you feel? The shrine room is an immersive, sensory experience that is incredibly different than the rest of the museum. Some students don’t necessarily understand what they are looking at, or how to reply because they are having an emotional response- possibly one that they cannot verbalize immediately. Because we have experienced open-ended inquiry before, students are a bit more relaxed to start expressing either their sensory or observational experience, in a very foreign environment. This introductory experience usually lasts 30 minutes, and from there we’ll explore particular curricular connections in paintings on other floors. The VTS methodology warms up eyes and minds to help them make observations and think critically. I’ve used this method with different types of visitors and have found that if we engage with this method, we have richer conversations later in our gallery explorations. If someone asks me a direct question about a figure, I answer quickly, and indicate how one might found that information on (or in) a label, or an adjacent catalog (again, empowering visitors to use resources on their own). With a culturally specific museum, I think it is important to empower visitors to find resources to help them learn more. Those resources can range from engaging with staff (Museum Guides), who are on the floors to help explain iconography, books, or computer interactives, to accessing our online resources at home. 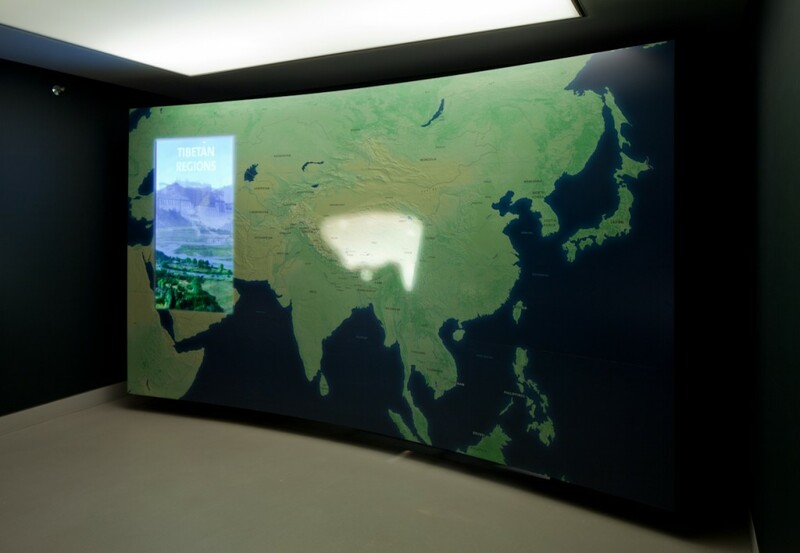 I’m often floored at how long visitors will sit reading books or explore our computer interactives in our galleries. The difficulty with VTS is practice. During a 2-day CALTA21 Institute held at the museum, we learned about VTS and practiced the methodology in our galleries, but due to the large number of people participating (approximately 30), our practice was limited. In my own research I’ve read almost every article on the VTS website and started experimenting with the method about four years ago, but the CALTA21 Institute was my first formalized training with a VTS facilitator. It took a couple of weeks before our museum educators had the opportunity to practice full VTS sessions. The resources needed to maintain and hone VTS practice within a museum community is challenging and needs to be addressed. Also, how we, as a museum, provide resources to help visitors use VTS in our galleries, as well as empower visitors to learn more about our collection, are additional challenges. Image selection is vitally important to the VTS process, and not all of our images yield high-end results. VTS facilitators need to feel empowered by using specific images that generate fruitful and dynamic discussions. How we select those images and develop resources to help educators and participants feel comfortable working with them is one of our big priorities in the next few months. If you have questions or comments or about how we are using VTS, or would like to share your own experience using this methodology, please drop us a line. Let’s get this conversation going!  This entry was posted in Exhibitions, Gallery Tours, Himalayan Art, K-12 Schools, Museums, Professional Development, Resources, Uncategorized, Visitor Experience and tagged CALTA21, Visual Thinking Strategies. Bookmark the permalink. I think you pretty much summed up the challenges of using VTS in museum galleries (or more precisely, pure VTS vs. using VTS as one of many tools to involve a museum audience). I am spending a lot of energy concentrating on sticking with the VTC methodology which is unnatural to me at this point. This may change with practice.